Our sealing services make your surfaces really stand out. Properly sealed surfaces can make your entire house look better. Old and worn surfaces, can give a poor impression, which could lead to a lower home value. 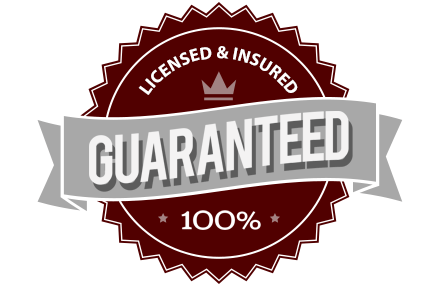 Our sealing services are top of the line. We use natural and sustainable products, and we come highly recommended by the manufacturers of the sealants because we are the surface sealing company in the Pasco/Hernando does it the right way the first time. We actually know what we're doing and we plan and prepare your surface to make it look amazing every time! Our customers trust us to provide them with the best materials and workmanship. That’s what we do on every project. We will choose a sealer based on each customers’ personal preference, desire, look, and function. At Pristine Paver Solutions, we take all these aspects into account and provide solutions that perfectly match your needs. 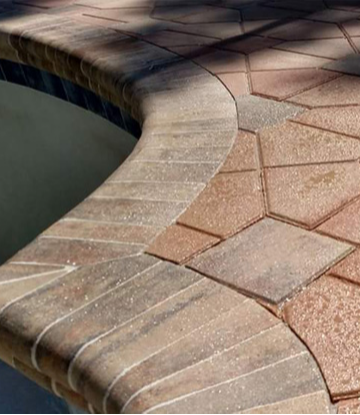 Sealers are designed to make the surface of the pavers more stain resistant and protect them and solidifying loose joint sand into a hardened grout. Different sealers can be used such as a natural based penetrating sealer, a solvent, or a water based sealer. The sealer that’s chosen will adhere to the surface to restore the appearance and to protect it from staining and fading over time. Sealers can also protect surfaces from UV damage such as discoloration and deterioration.